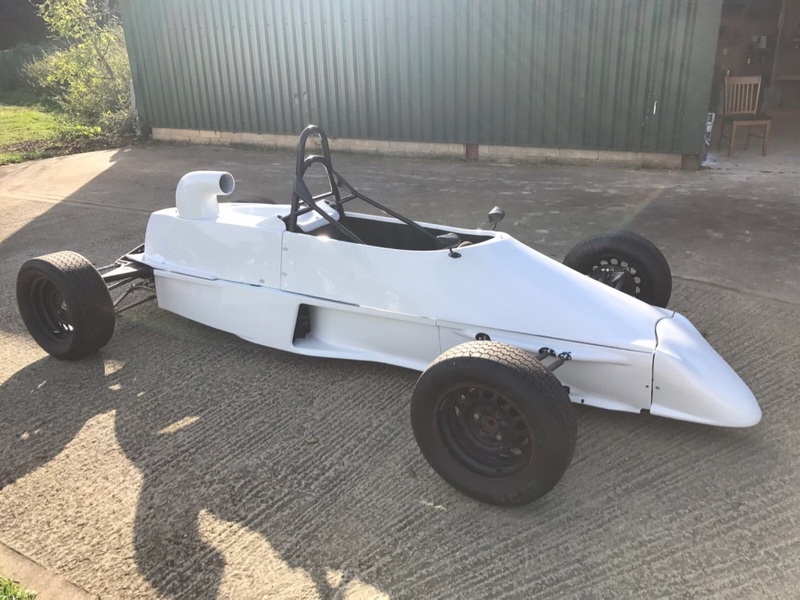 Mondiale M84 Formula Ford allegedly bought from a Mr Irvine circa 1992 and the car was raced at Mallory Park for a season. Car was later sold and many parts sold off before the car was acquired less engine gearbox dampers. This Mondiale was then purchased as a "crawler" and been totally stripped down chassis sand blasted powder coated new floor fitted. All suspension has been parker luberised and other metal parts nickle plated or anodised as required. 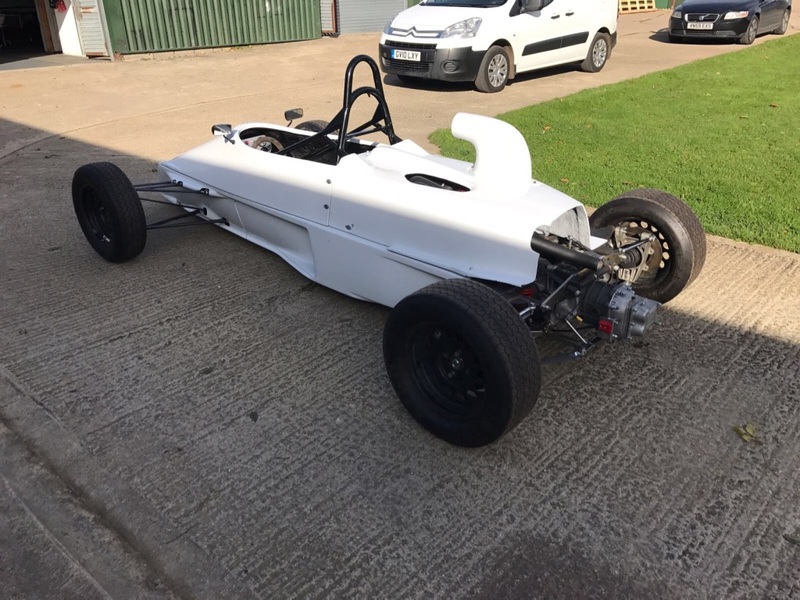 Quantum dampers fitted Brake calipres recoated new seals fitted master cylinders stripped inspected new seals fitted .Some new body panels where fitted fresh white paint. Over �6000 spent so far on new parts and coating work . 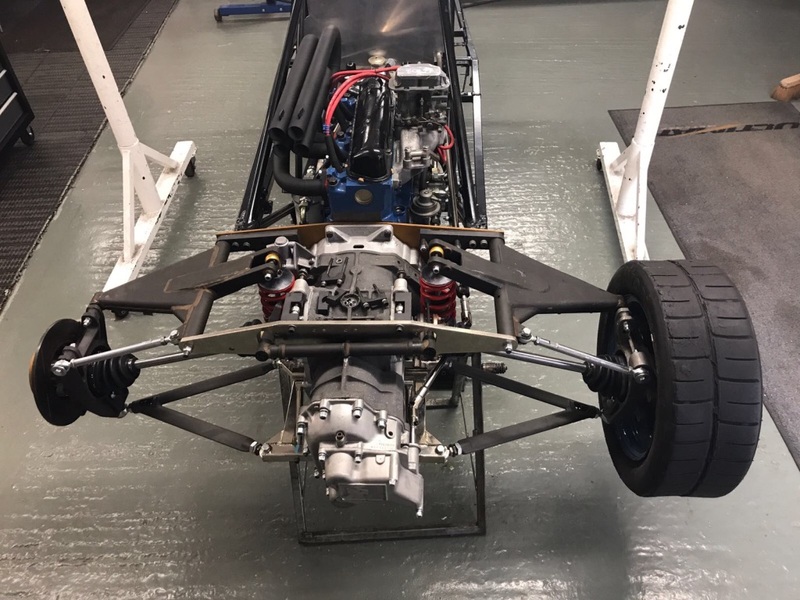 Gearbox has been built up by JP Race at Silverstone Car is now ready to run Ideal for racing in Pre 90 FFord CoB Oulton Park Castle Coombe French FFord MSV Heritage Pre 93 FFord or Monoposto series.